The South East has had a spell of lovely weather for the past two weeks……a far cry from the snow we had in March! I’m also loving that the days are so much brighter. 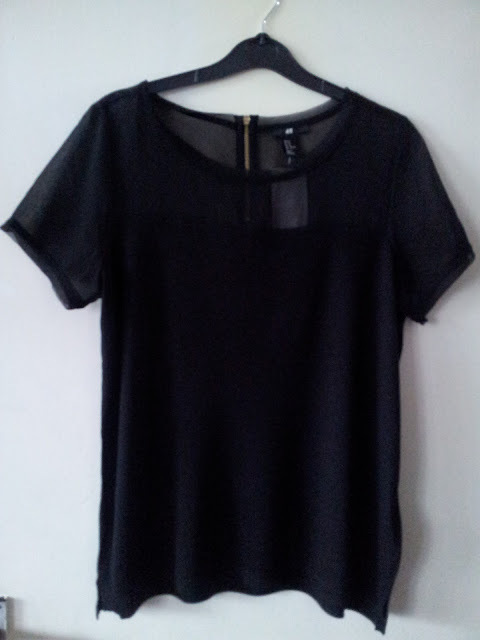 These tops are essentially basic tees; however H&M have prettied them up by adding crepe material. The tops are light and can be worn casually or under a suit jacket or with a pencil skirt for those warmer days. I’m actually tempted to get the top in more colours! 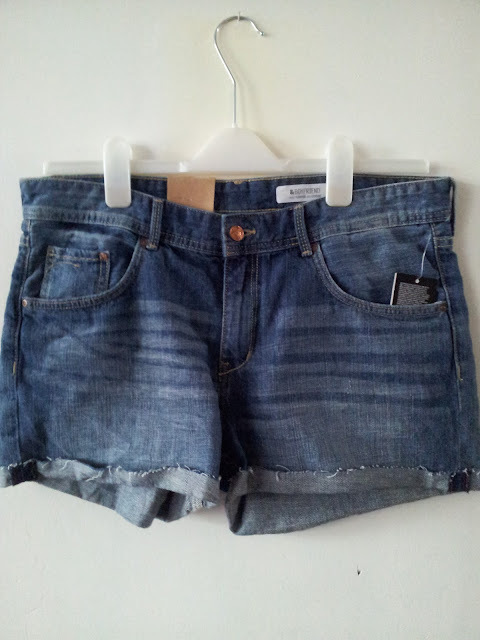 These are the second pair of shorts that I have bought in the past month. I’m going on a long haul holiday later on in the year and I intend to wear shorts, vest tops and playsuits during my holiday (when I’m not wearing swimwear). These shorts are supposed to be loose; however I bought a size down for a snugger fit. Without sounding vain, these shorts look great on me! On my last holiday I found myself wearing the same pair of shorts for most of the time; when they were in the wash I wore a longer pair which were not that comfortable….. 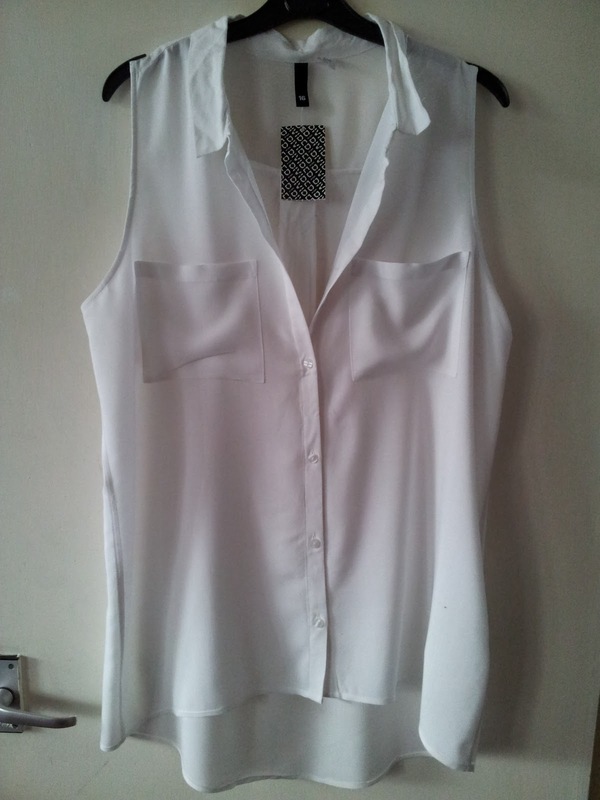 I also bought this sleeveless blouse for my holiday. I don't usually wear a lot of white, but I really liked that this blouse is light, oversized and airy. It would be great for the humid evenings while on holiday. 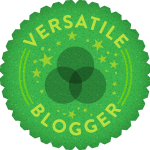 Writing this post has made me wish I booked my holiday earlier! Hey, great post love! Love the sky blue blouse! 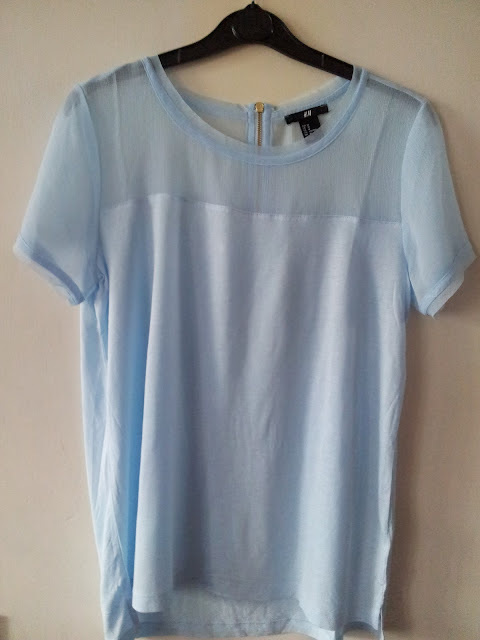 I love that powder blue tee - so cute!! Love everything you've bought here, hope I can find those Ts in store for myself! Great pieces you got here. I can just picture the white shirt with the denim shorts.